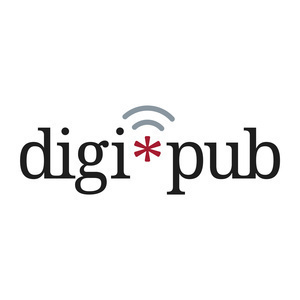 DigiPub is the podcast of the Harvard Digital Publishing Collaborative. Each episode explores the spectrum between content and its audiences and communities – everything from content to business to technology in the worlds of media and publishing. We start with a short interview with a guest, followed by some quick reactions from members of the Collaborative. Welcome to a new podcast about the world of digital publishing. We’re calling it DigiPub--the podcast of the Harvard Digital Publishing Collaborative--and our goal is to bring you conversations that explore the spectrum between content and its audiences and communities. 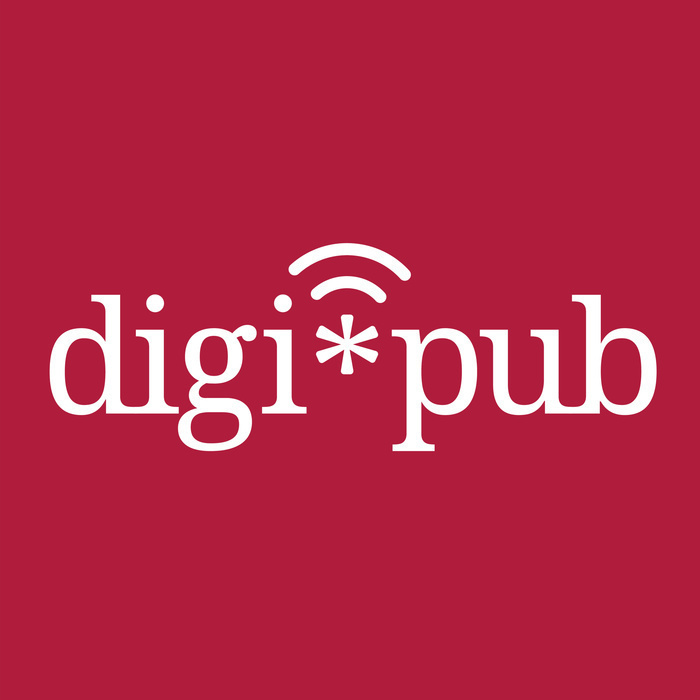 In the Digi*Pub podcast, we dig into themes that affect publishing professionals, first through interviews with groundbreaking folks in publishing and then through a deeper examination of the topics in panel discussions.